The British Virgin Islands is the ultimate destination for first time charterers as well as seasoned sailors, offering a multitude of anchorages and dining and drinking choices at every stop. This legendary cruising area enjoys comfortable trade winds and line-of-sight sailing in crystal clear waters with plenty of sunshine year round. It is one of the finest and safest sailing areas in the world. Composed of a chain of sixty islands with hundreds of secret bays and hidden coves, the BVIs have long been a sailors paradise. 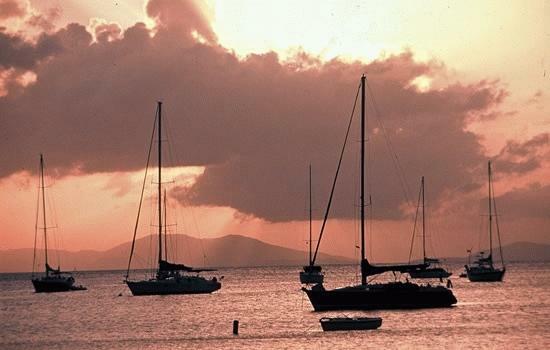 Add to this easy short passages between islands and we know you'll fall in love with the BVI. BVI BAREBOAT CHARTERS - The ultimate in privacy & freedom, bareboat rentals are for groups having their own qualified skipper. Hiring a captain and or hostess/cook always remains an option. For a list of our available Bareboat yachts, please Click Here. For a more detailed description of each Charter Type Available, please Click Here. Our base has a complete sailing facility offering introductory courses for beginners to learn to sail through to more advanced courses for sailors who want to bareboat charter. The British Virgin Islands warm tropical climate and prevailing Easterly Trade winds make it the perfect location all year round for sailing courses. For more information, please Click Here. Renowned for sheltered sailing and year-round excellent weather, The British Virgin Islands are considered by many to be the most popular cruising grounds in the world. The BVI's are blessed with beautiful anchorages and quintessentially Caribbean blue waters. From world class diving to fabulous snorkeling, island hopping, beach combing, or just relaxing and enjoying the spectacular sunsets…there's something to please everyone. 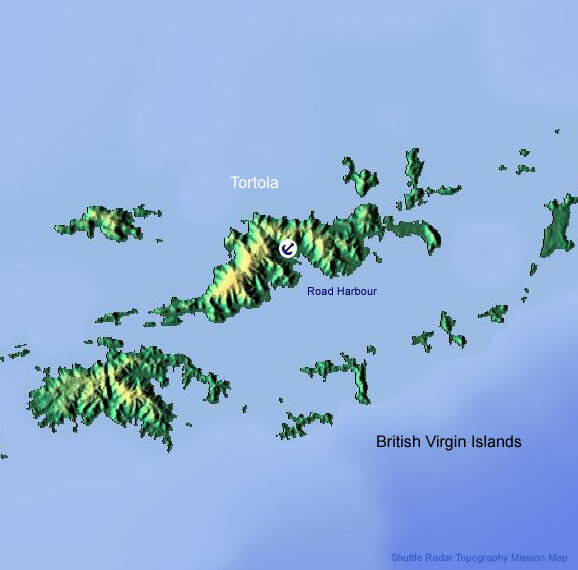 With 60 islands you'll never get bored of a BVI yacht charter. However many times you visit this wonderful sailing destination, each is certain to bring a new, exciting sailing itinerary. From relaxing on pristine beaches to snorkeling through captivating caves, and evenings spent onboard or at one of the BVIs famous eateries.